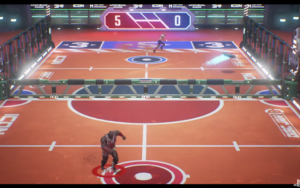 Disc Jam is a 3D action sports game developed by High Horse Entertainment for PS4 and PC and it will be available on Steam upon release. 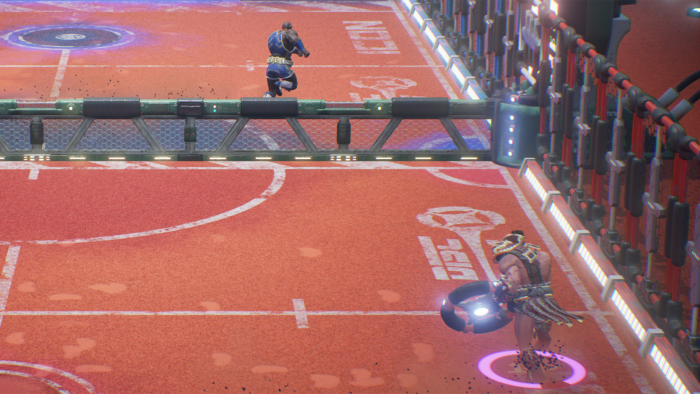 If you're looking for an action-packed, fast-paced sports game that pits 2-4 players against one another, then you won't find anything more hectic than Disc Jam. 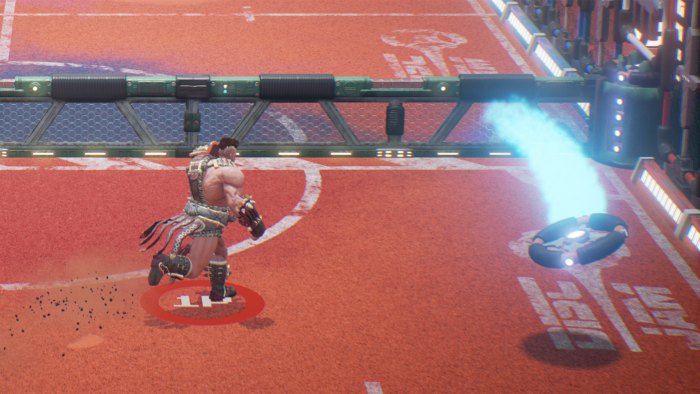 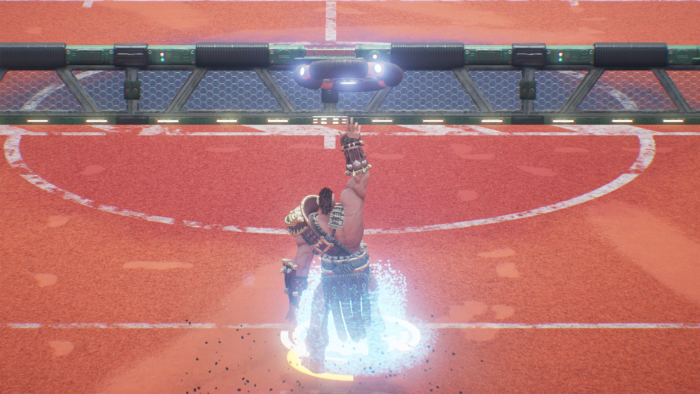 Go grab your glowing disc and whirl it at your opponent's end of the court as hard as you can to show everyone just how talented you are! 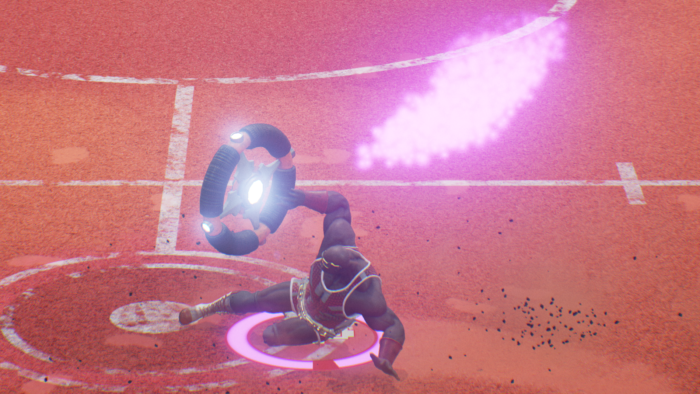 Action-Packed Gameplay: Disc Jam will have you on the edge of your seat trying to make sliding catches at record speeds to stop your opponent from scoring points. 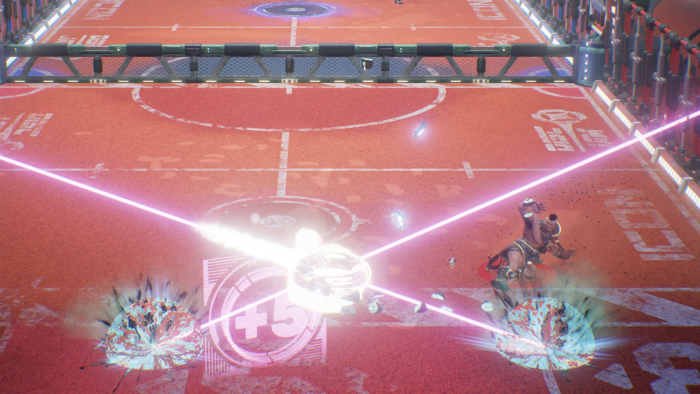 Abilities: Use your abilities at opportune moments to score as many points as possible. 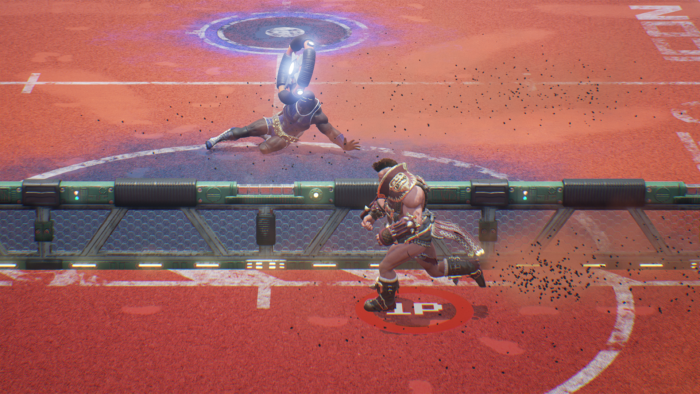 Co-Op Matches: Fight with alongside your friends in team matches where you will need to coordinate effectively if you want to emerge victorious.